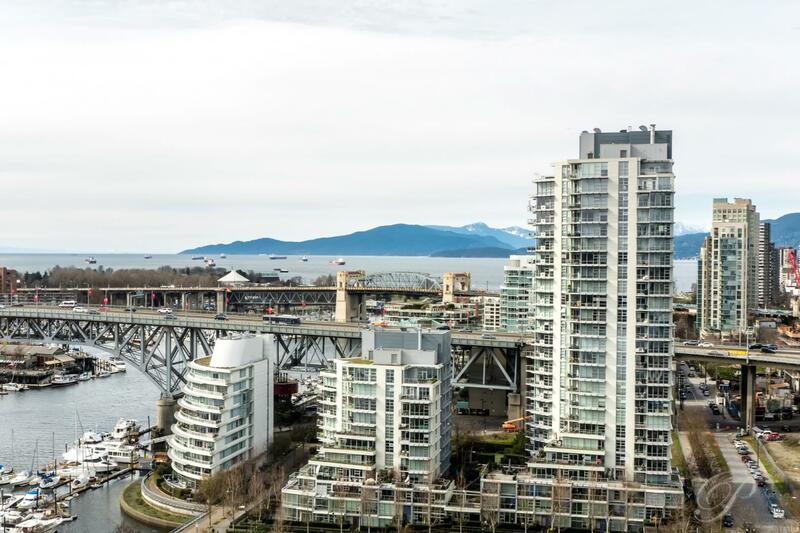 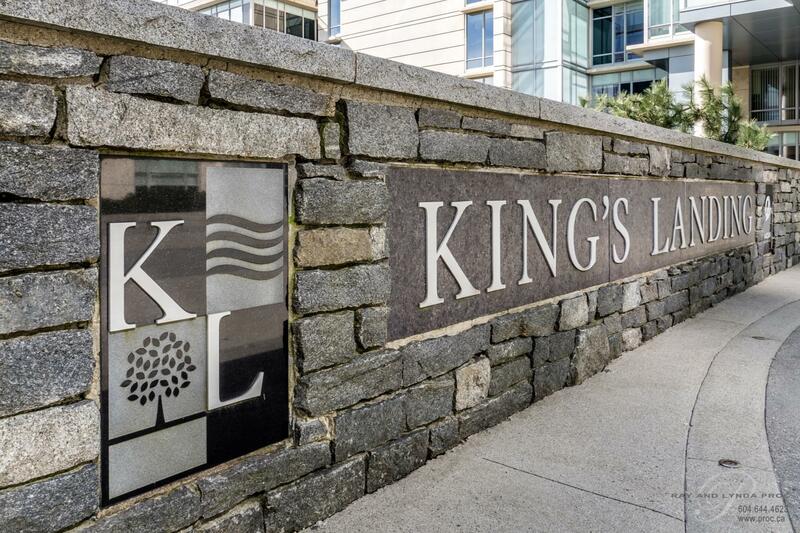 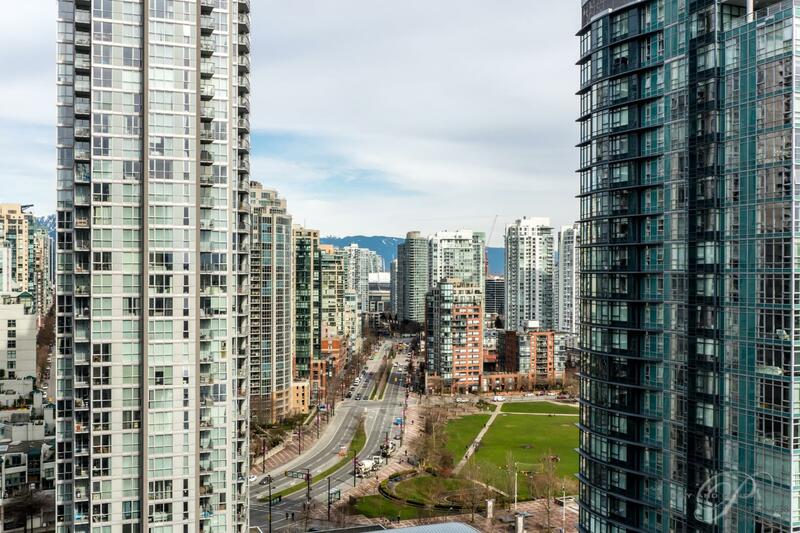 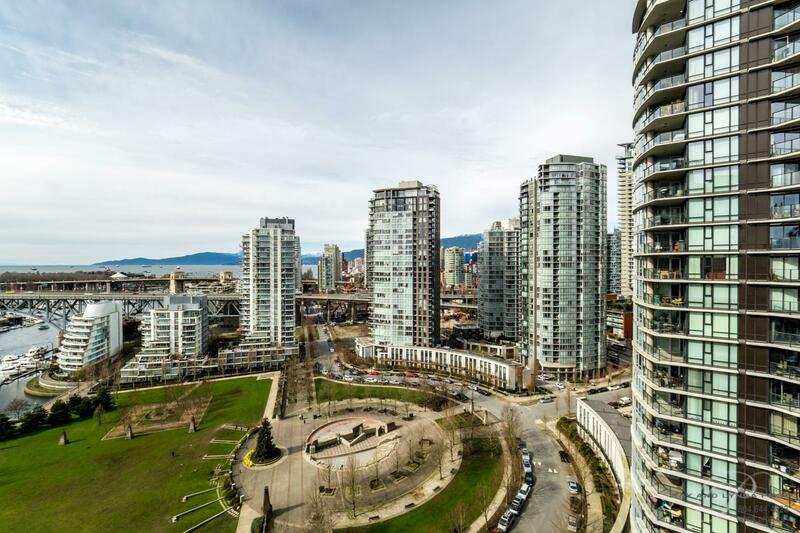 WATERFRONT AT KING’S LANDING IN YALETOWN – one of the City’s most sought after developments offering the finest strata facilities. 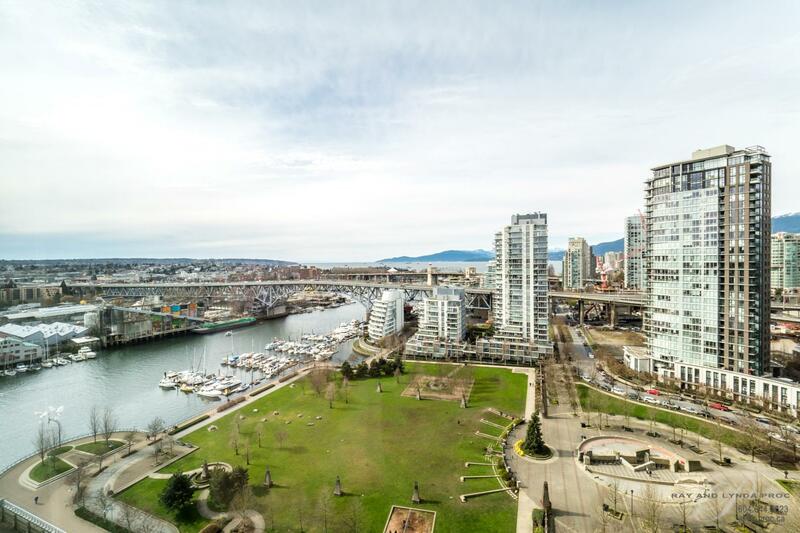 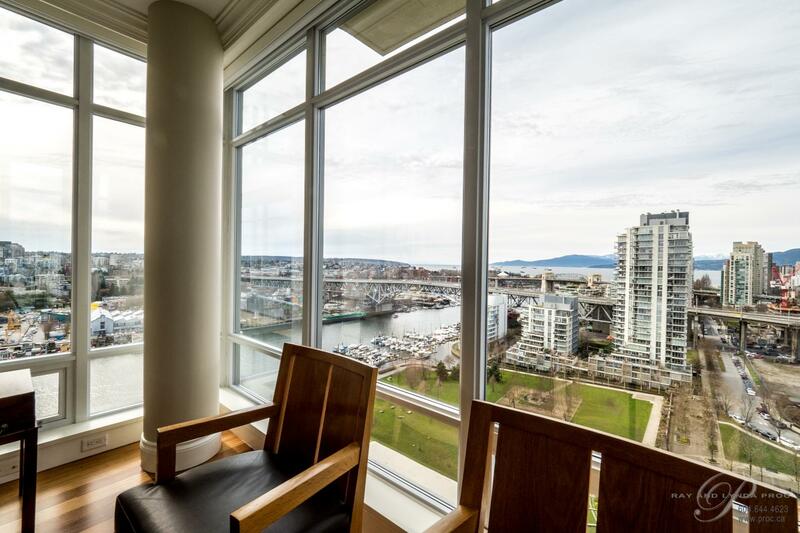 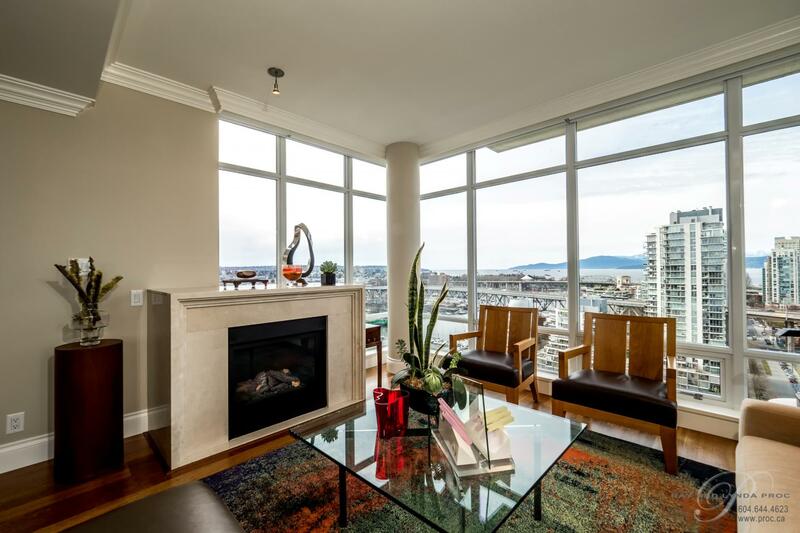 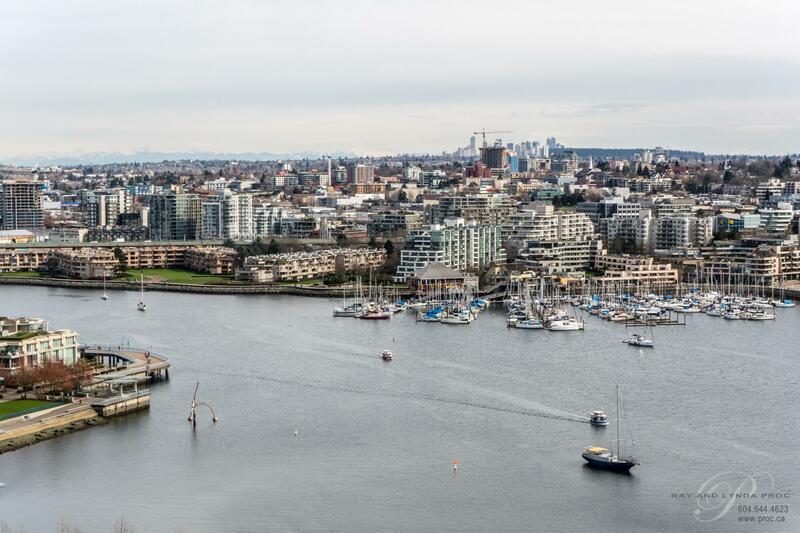 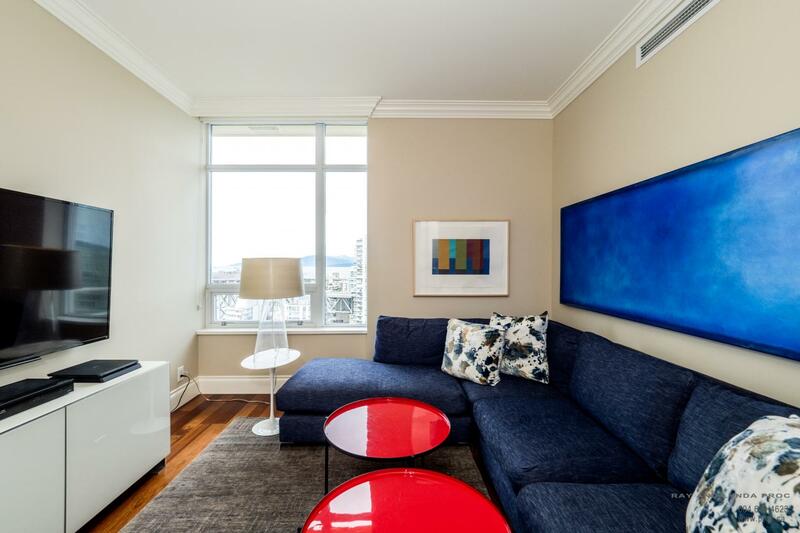 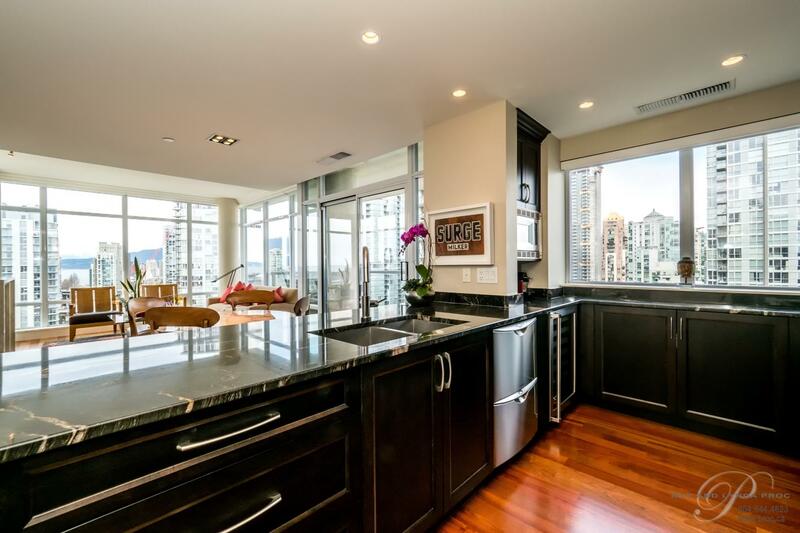 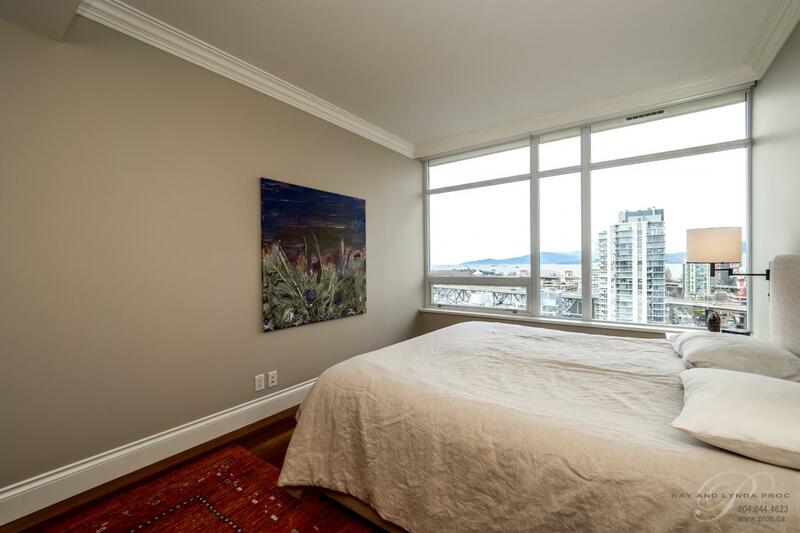 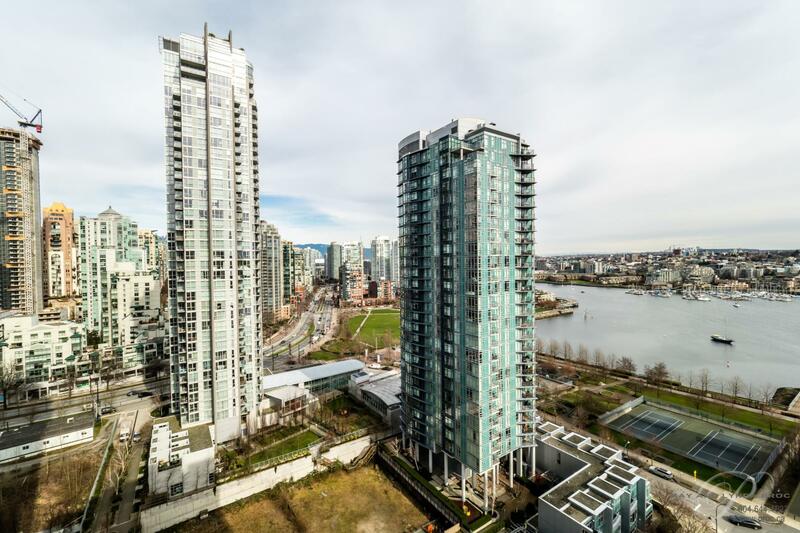 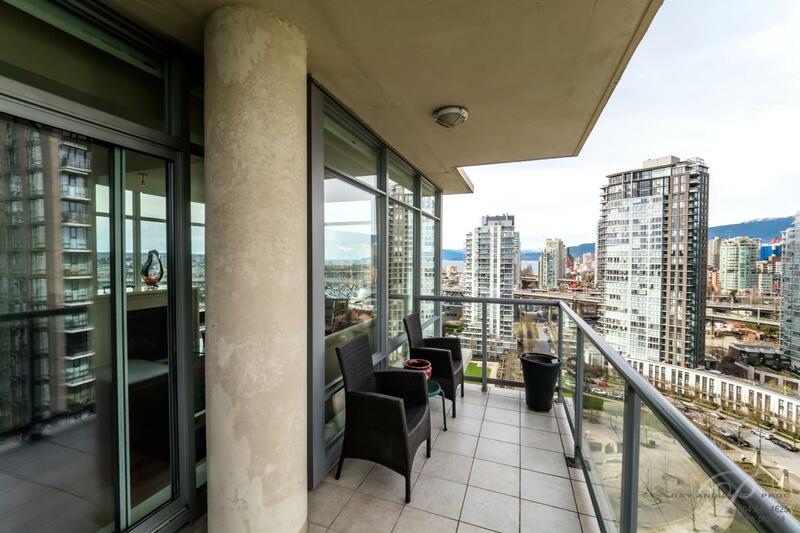 This rarely available two bedroom, two full bathroom is in beautiful condition with many stunning upgrades and features different views from each room of False Creek, George Wainborn Park and the City scape. 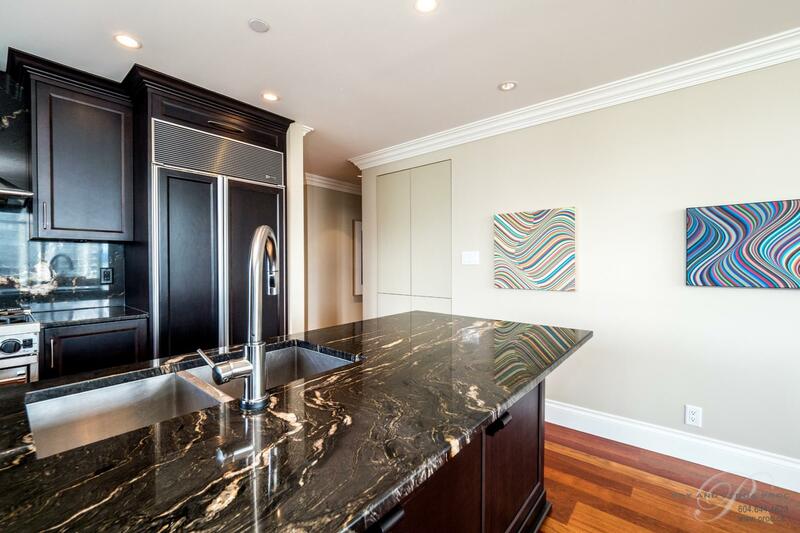 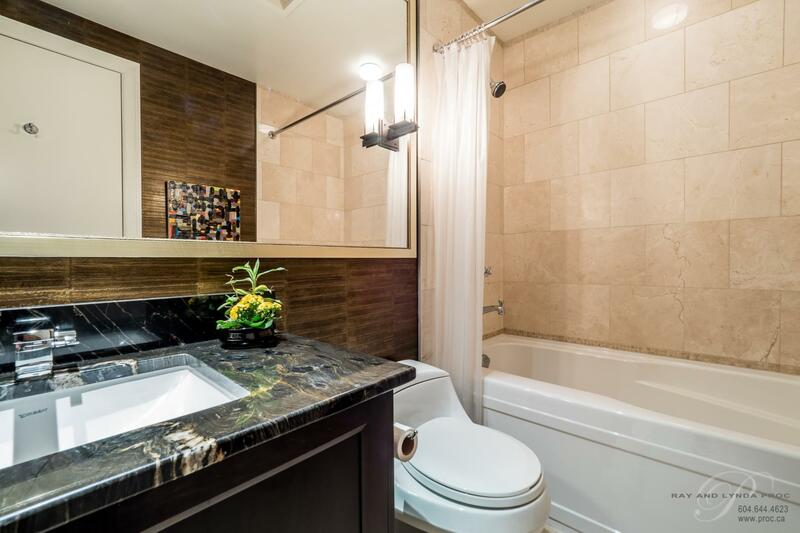 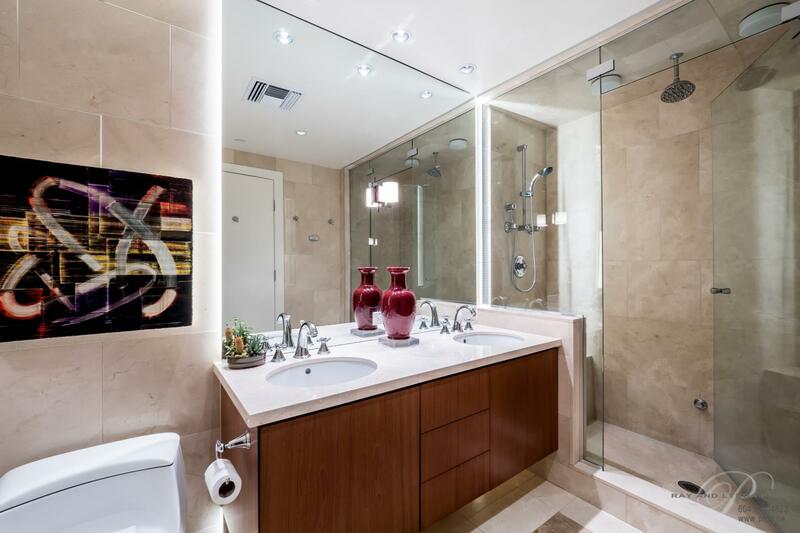 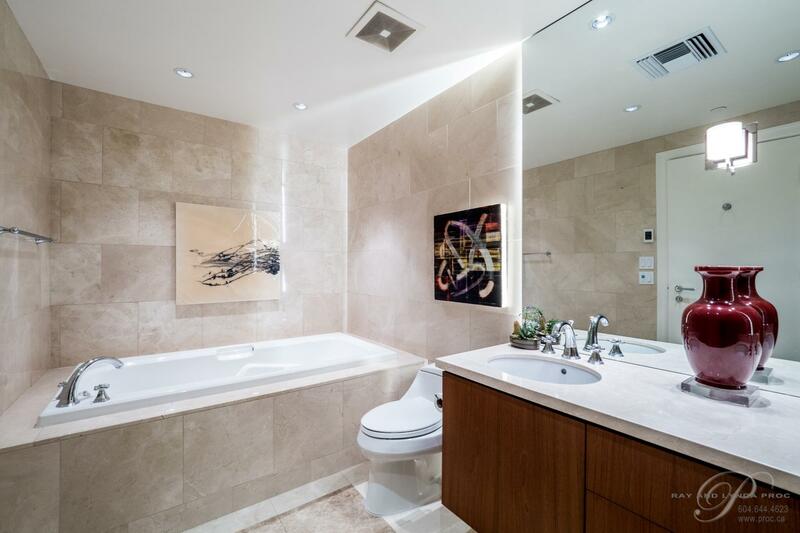 Outstanding finishings including A/C, 9’ ceilings with deep crown and baseboard mouldings, Brazilian Cherrywood flooring throughout, electronic blinds and two stunning bathrooms. 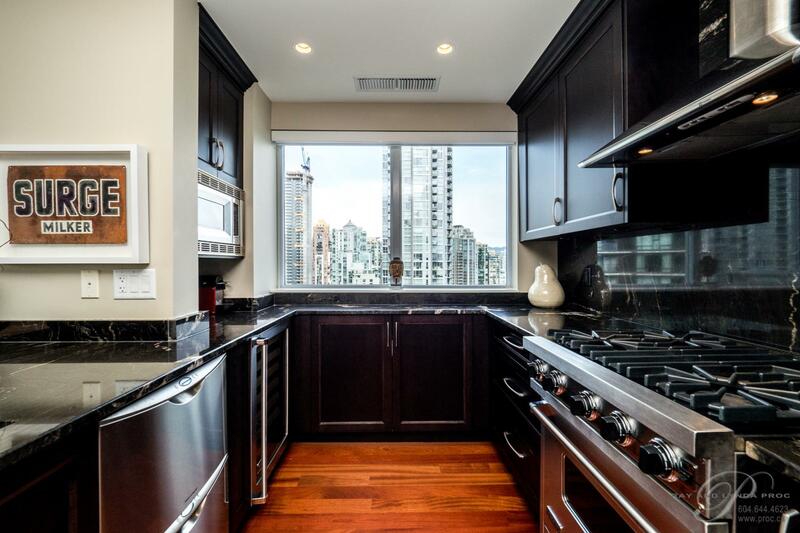 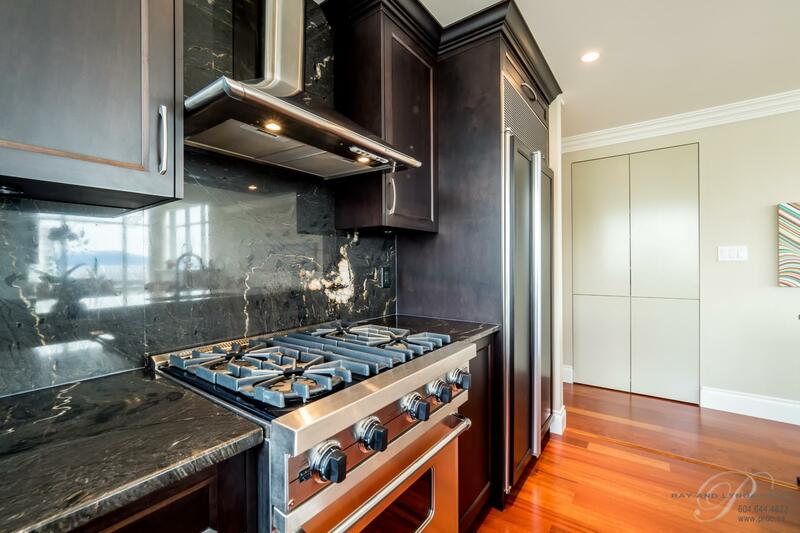 A true entertainers kitchen with newer granite counters, loads of cupboards, Viking and Subzero appliances plus a hidden pantry. 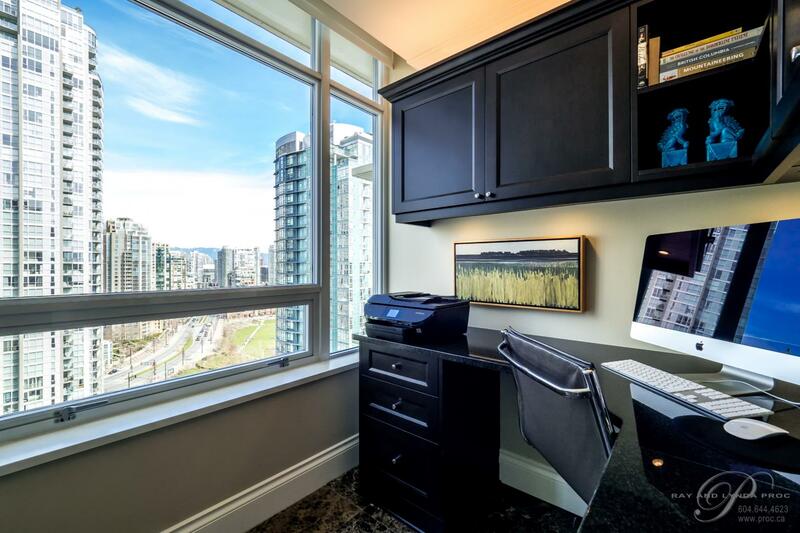 The perfect bright office is right off the foyer and the two bedrooms are tucked away from the living space. 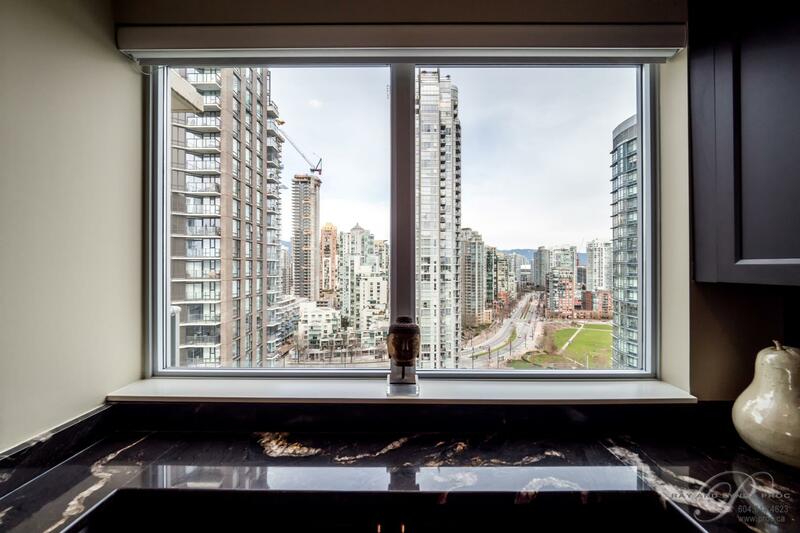 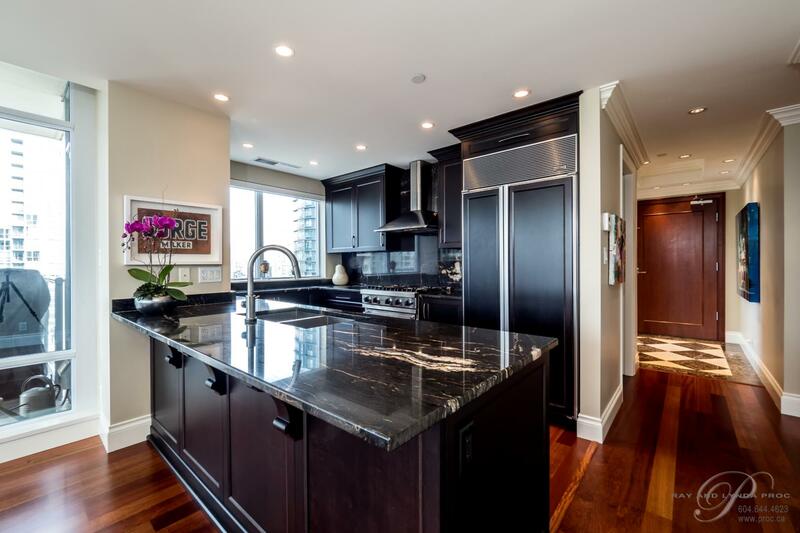 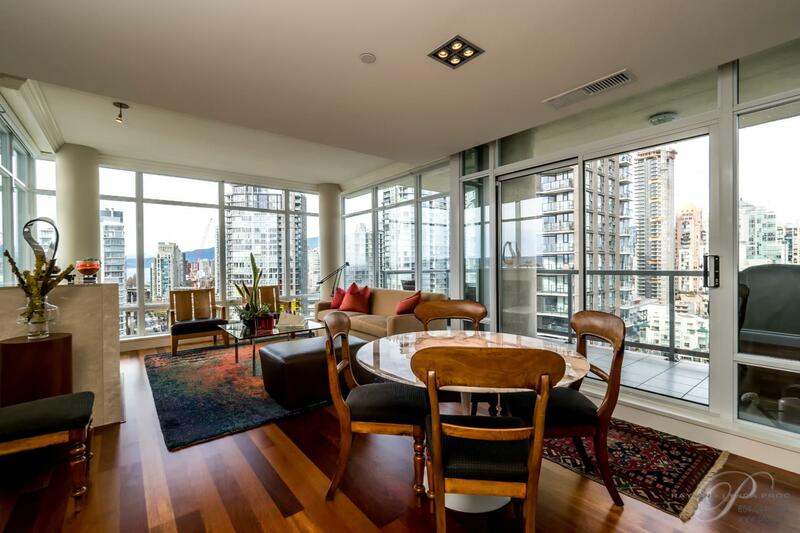 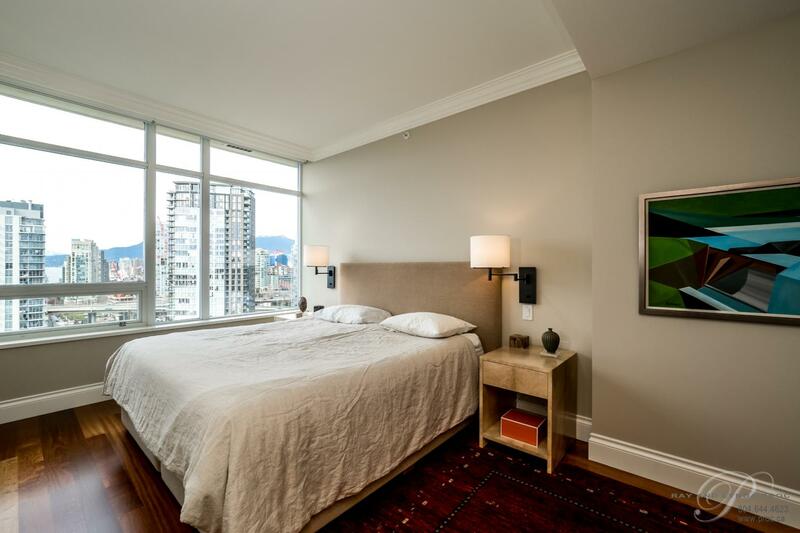 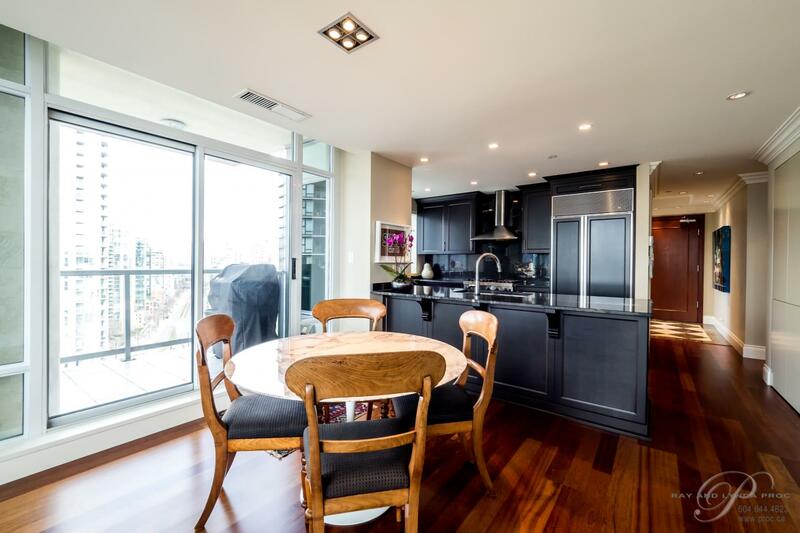 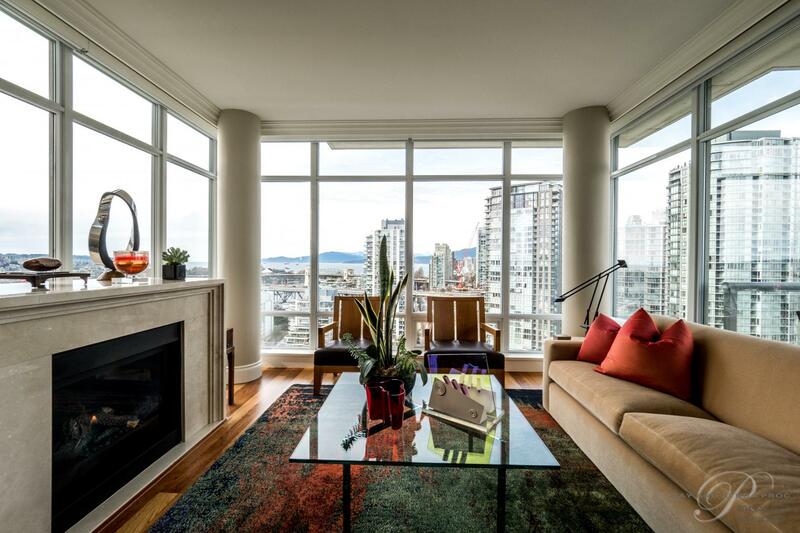 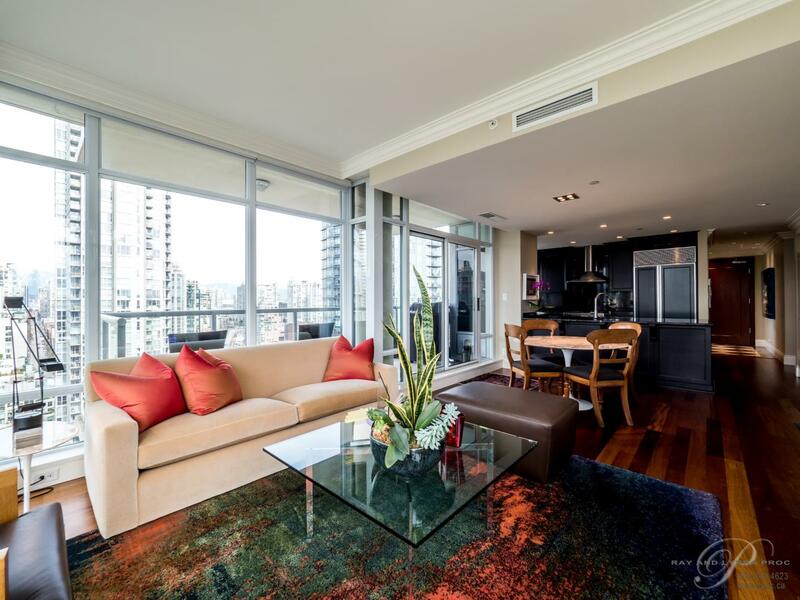 Two parking stalls, a huge private storage locker, 24 hour concierge plus the use of the private Club Soleil… Yaletown’s very best!